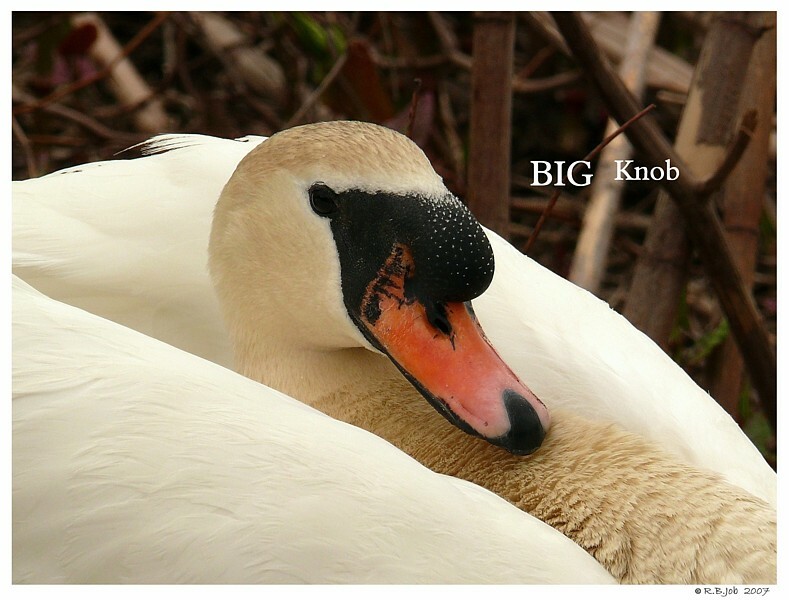 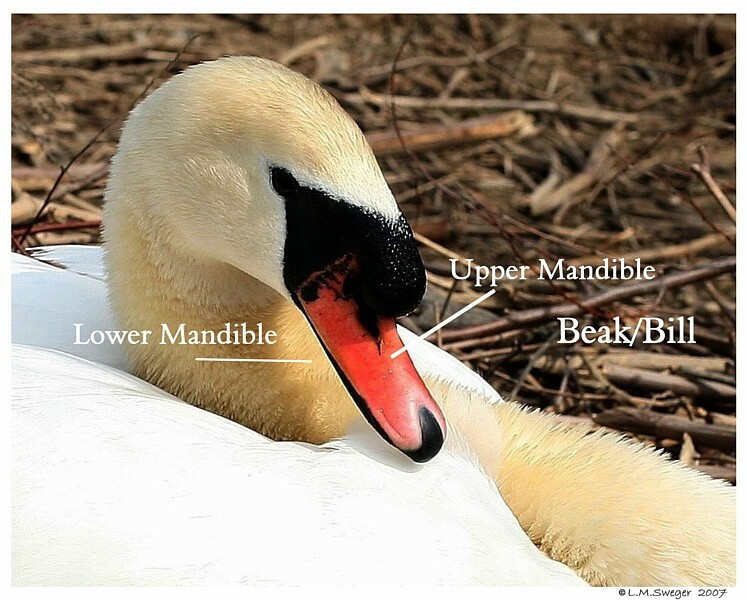 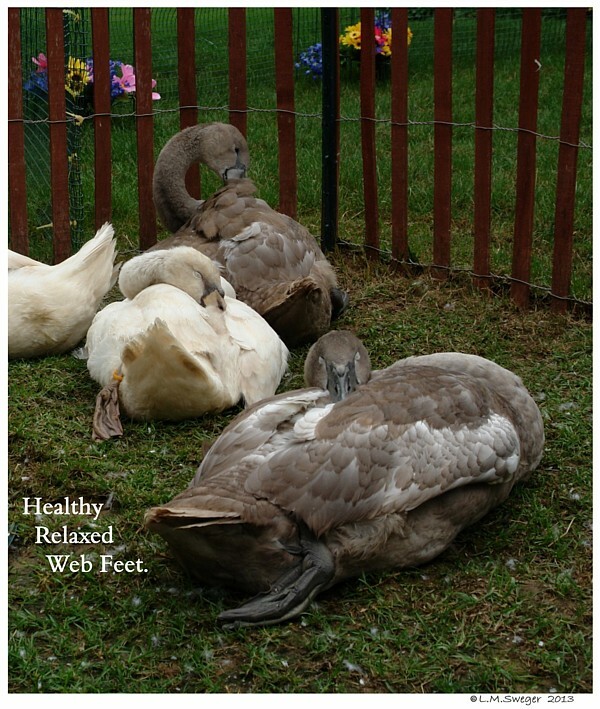 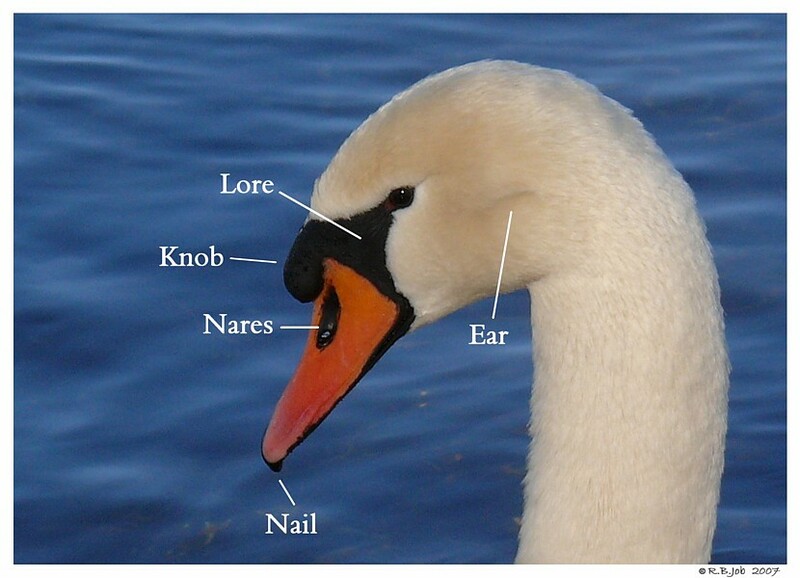 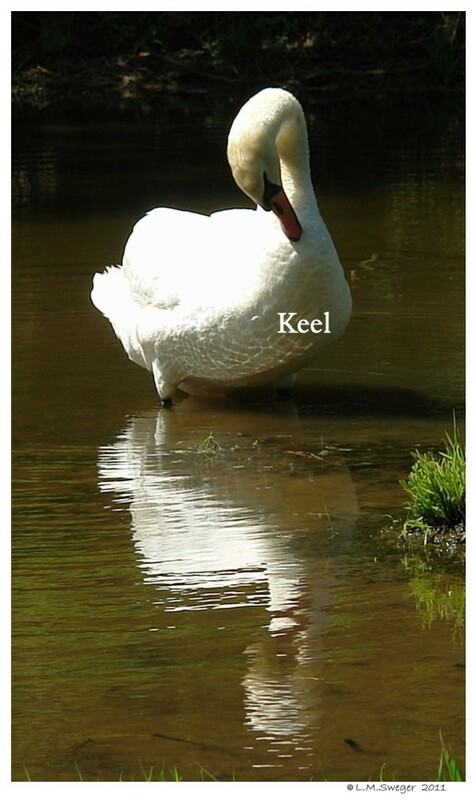 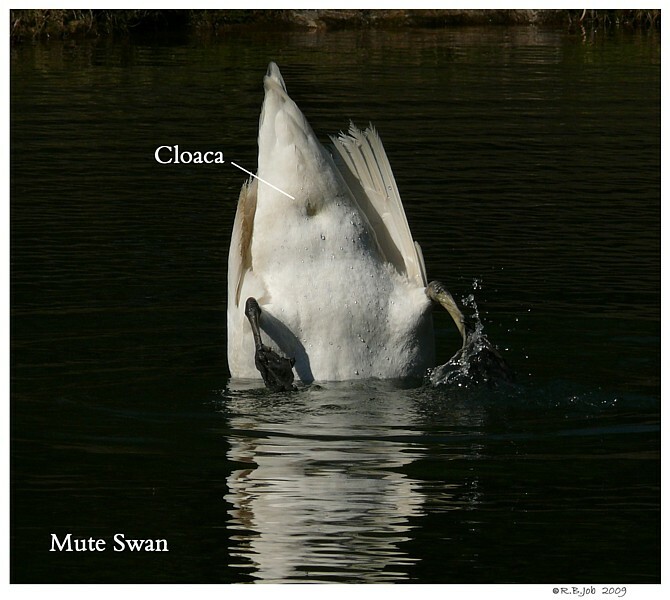 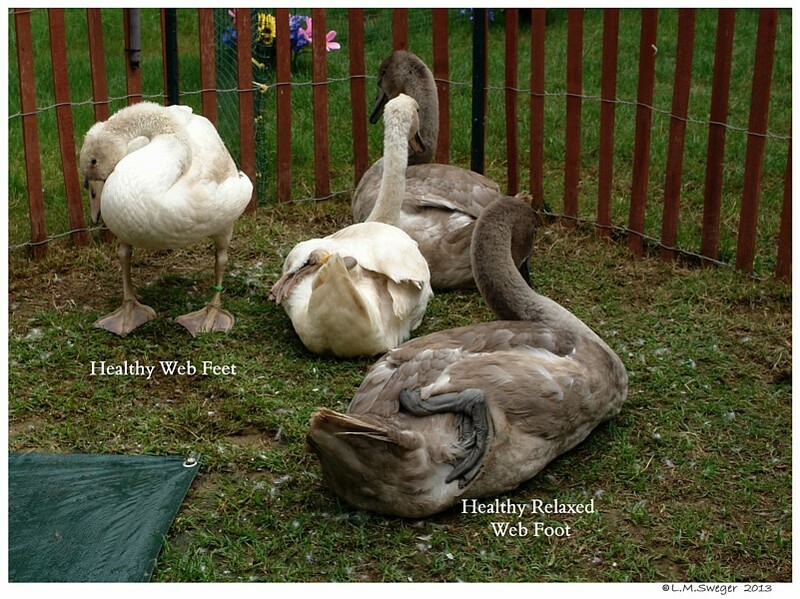 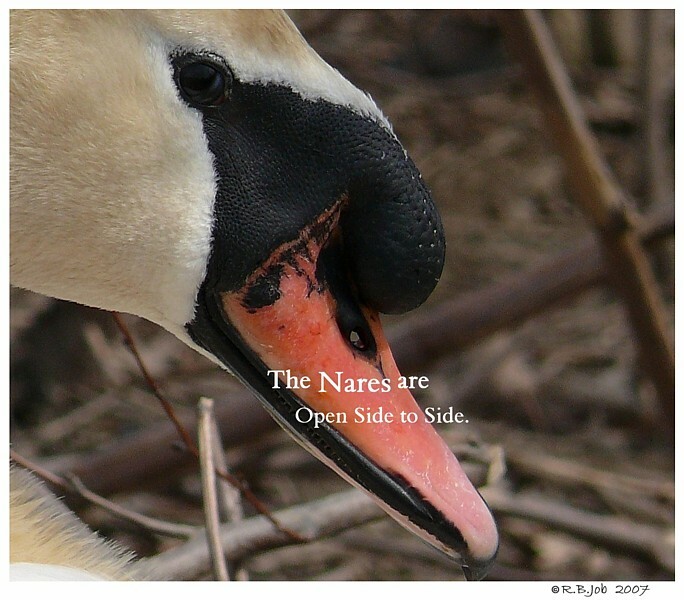 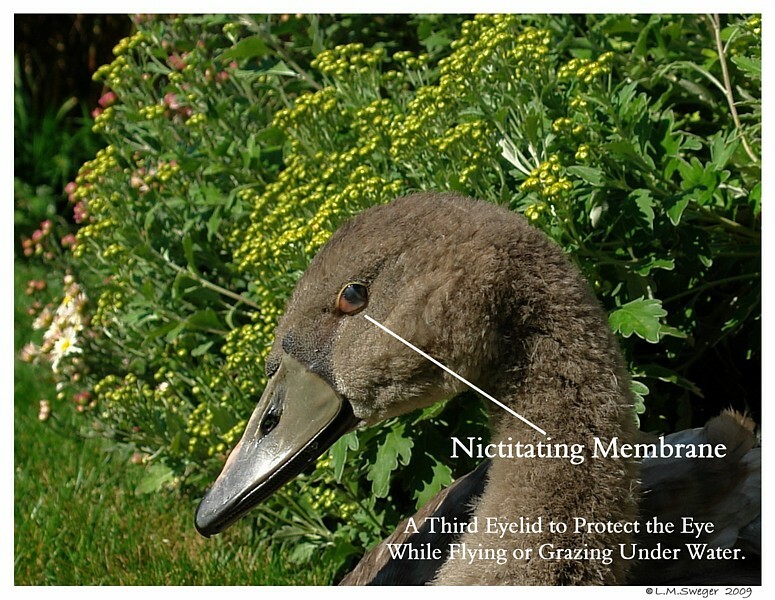 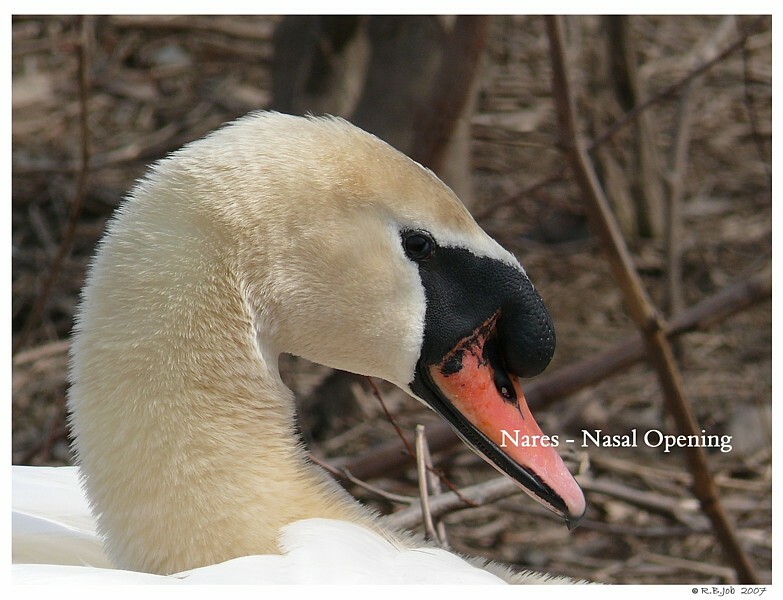 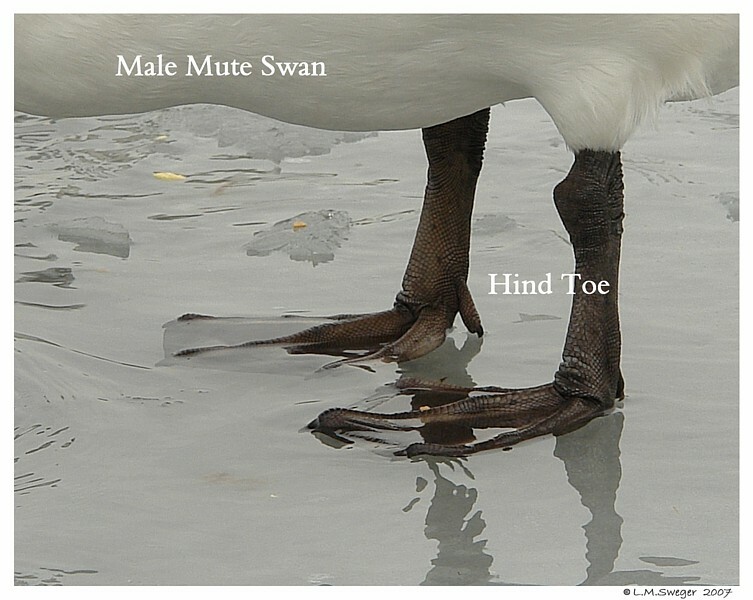 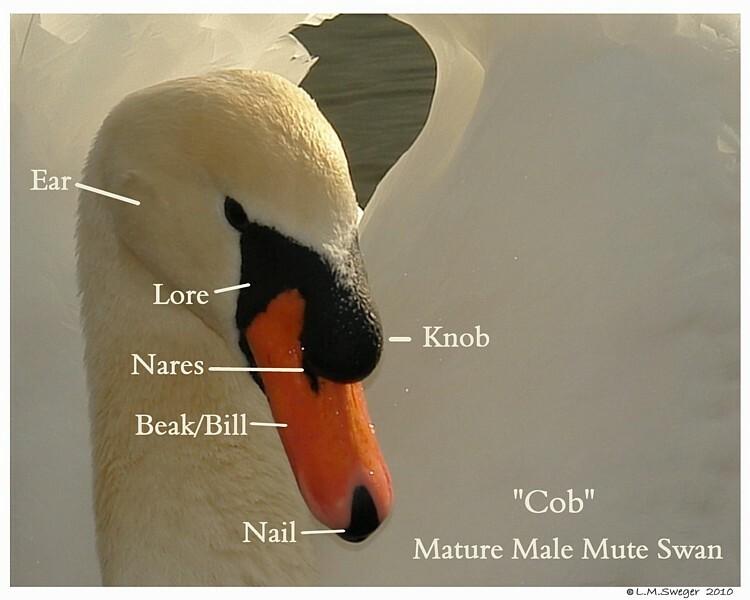 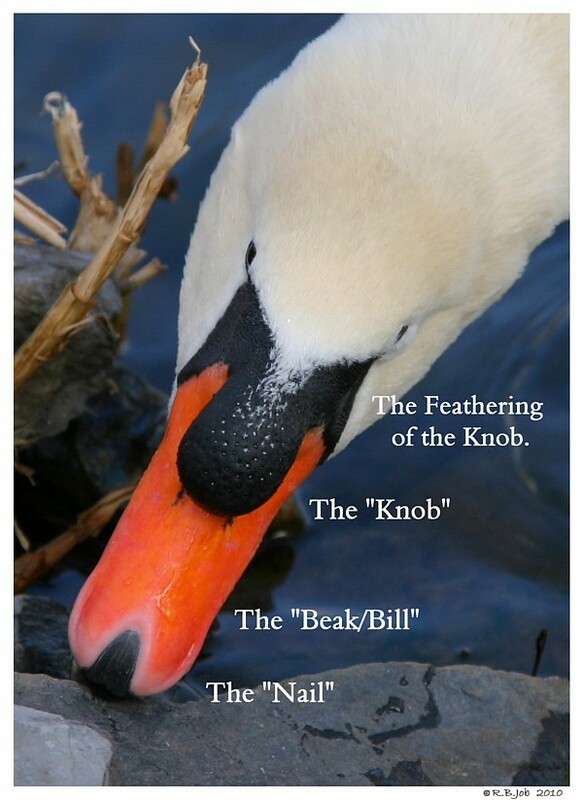 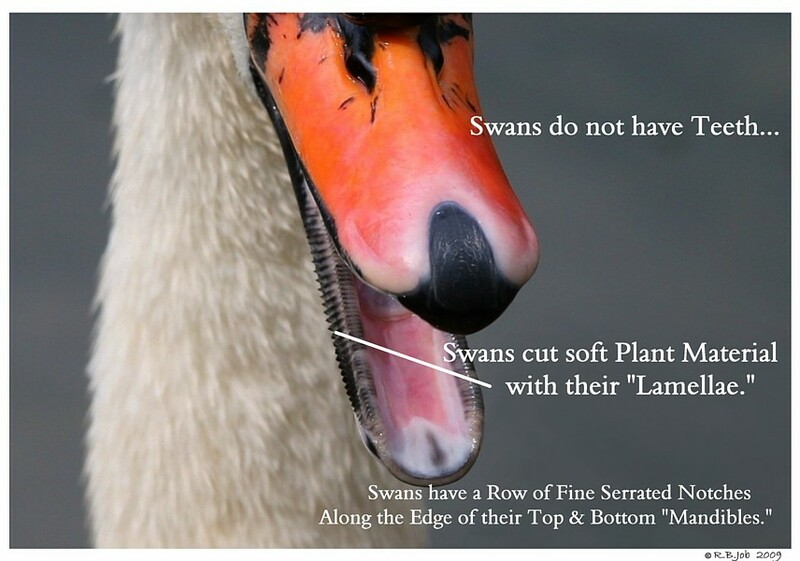 It is Interesting to Learn the Anatomy of a Swan. 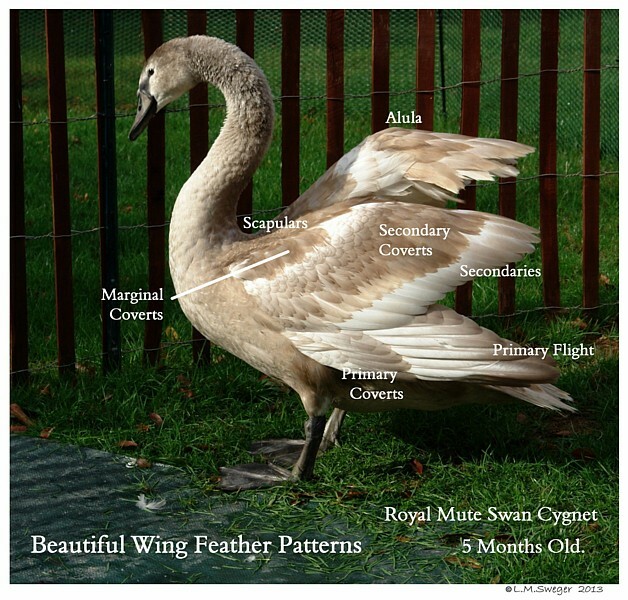 Their Body and Wings Terms. 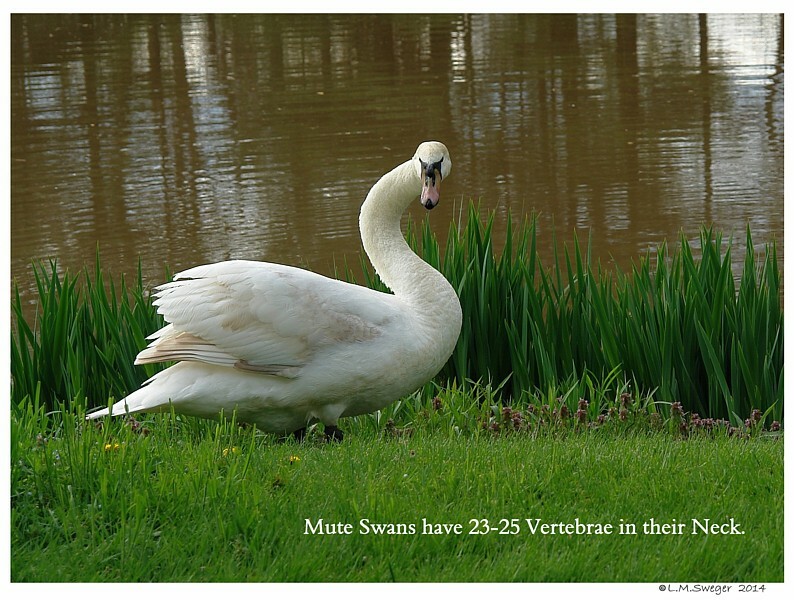 More Will Be Added ….